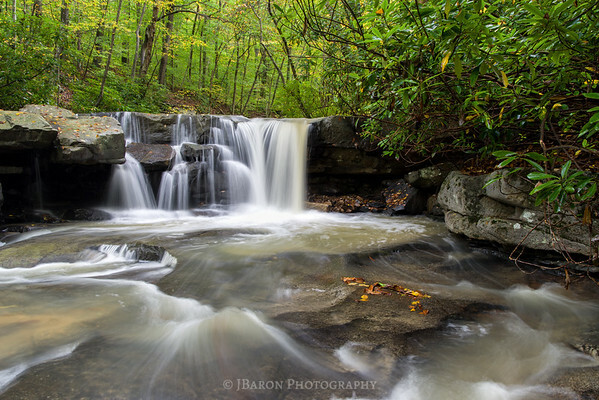 Jonathan Run Falls at Ohiopyle State Park. 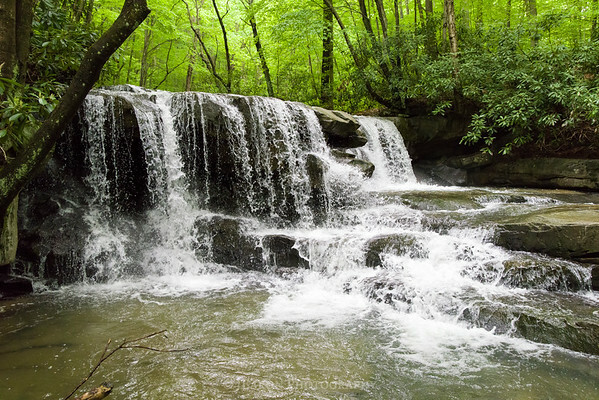 This is one of two waterfalls along this section of Jonathan Run. 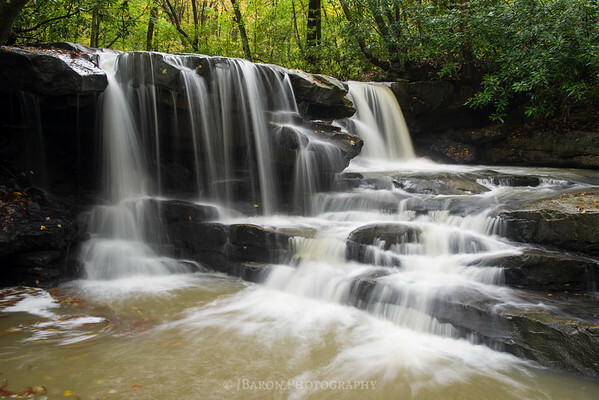 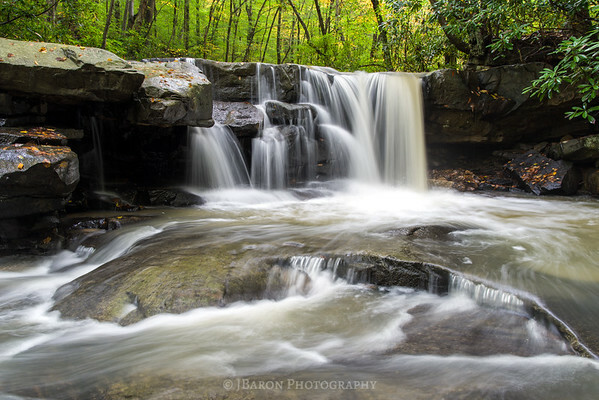 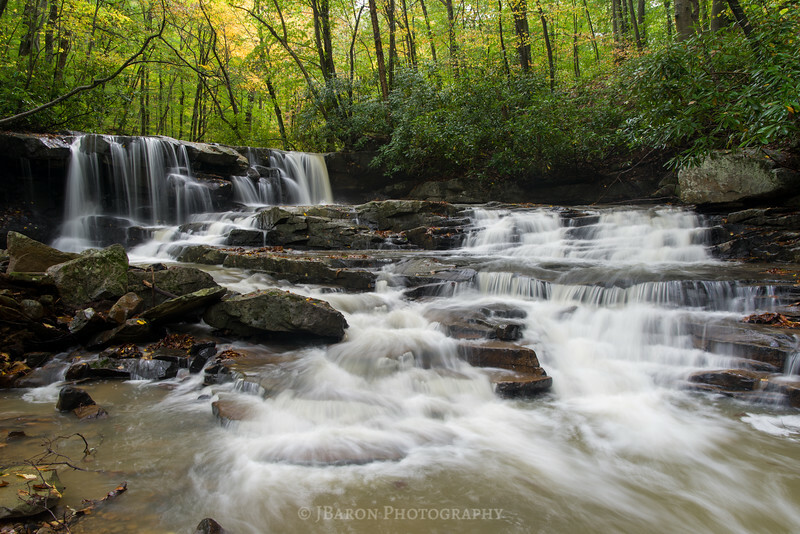 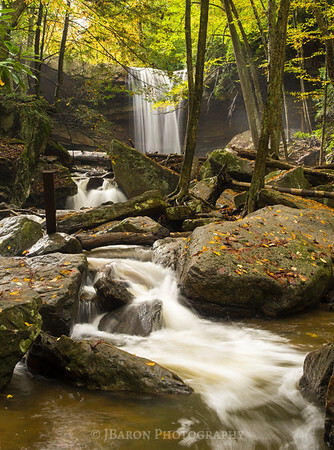 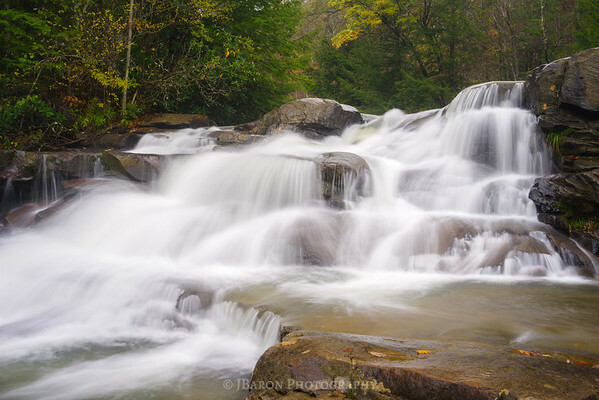 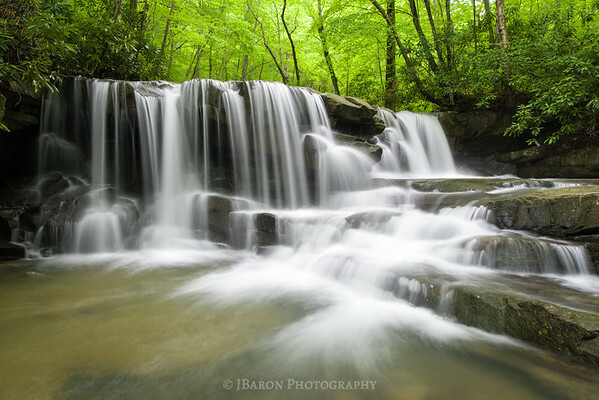 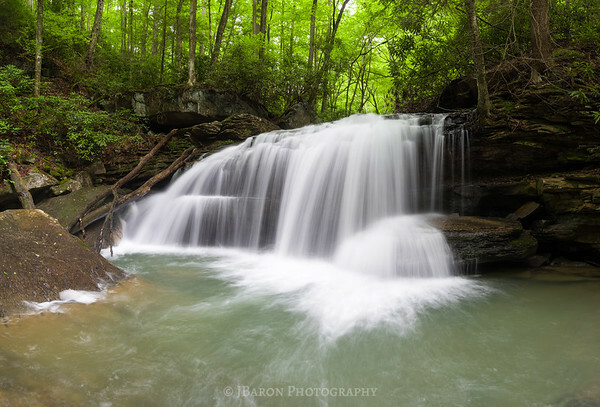 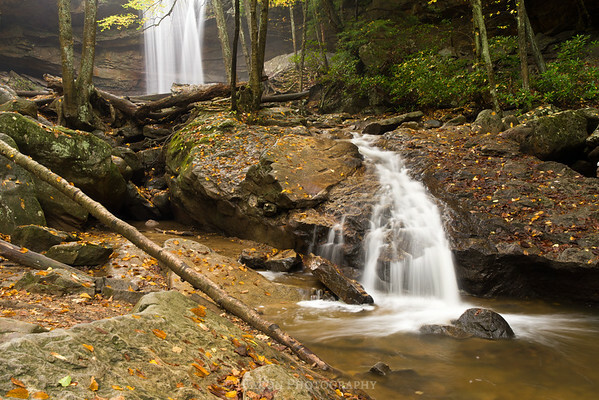 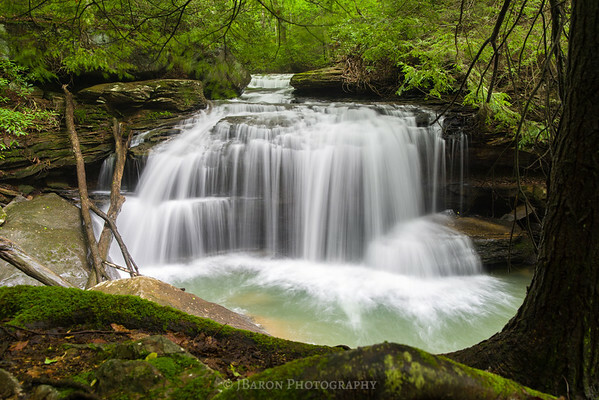 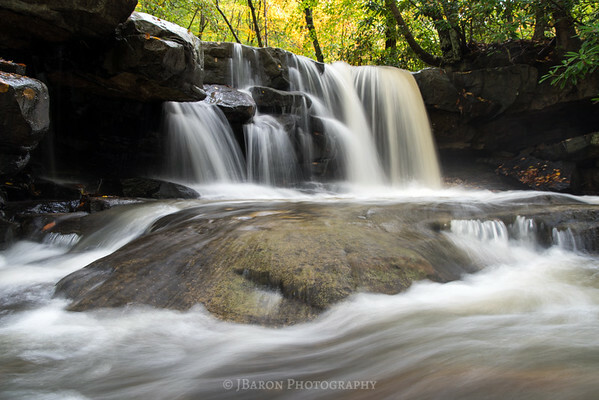 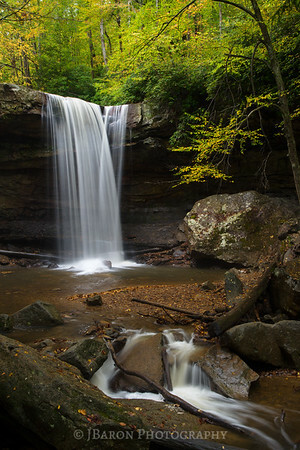 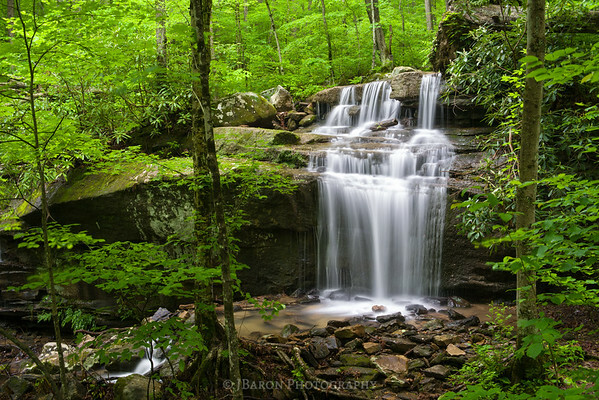 Jonathan Run Falls at Ohiopyle State Park in Fayette County, PA.